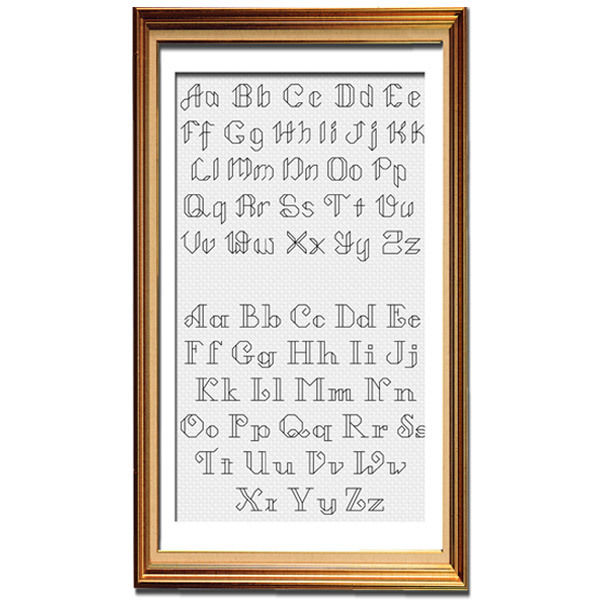 Want to customize this pattern with your own text? 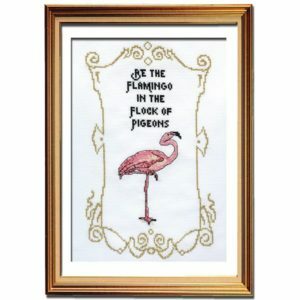 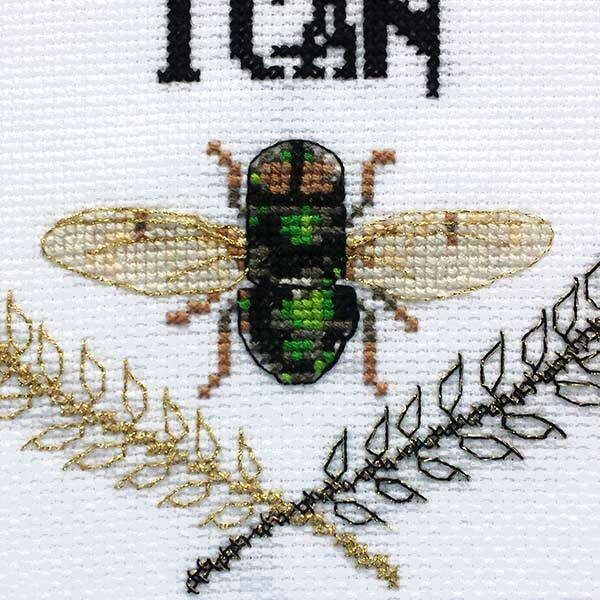 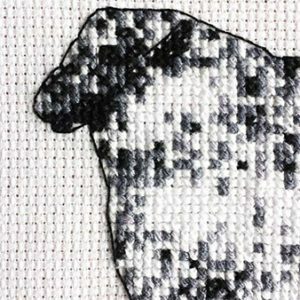 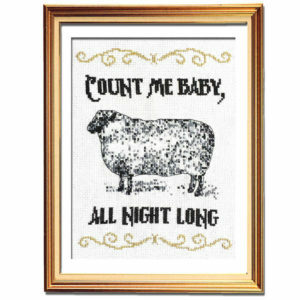 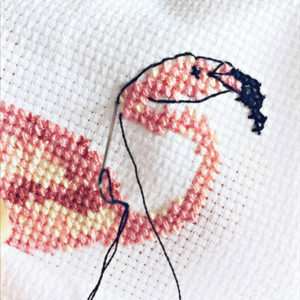 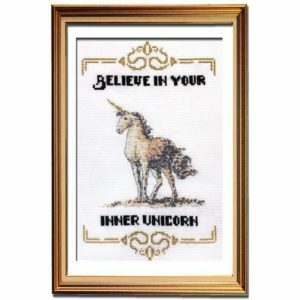 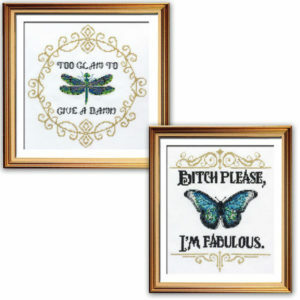 Now you can with the Spirited Animals cross stitch alphabets! 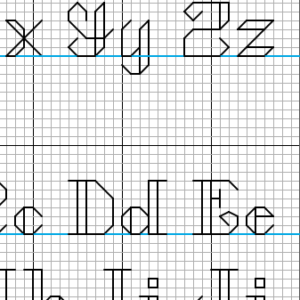 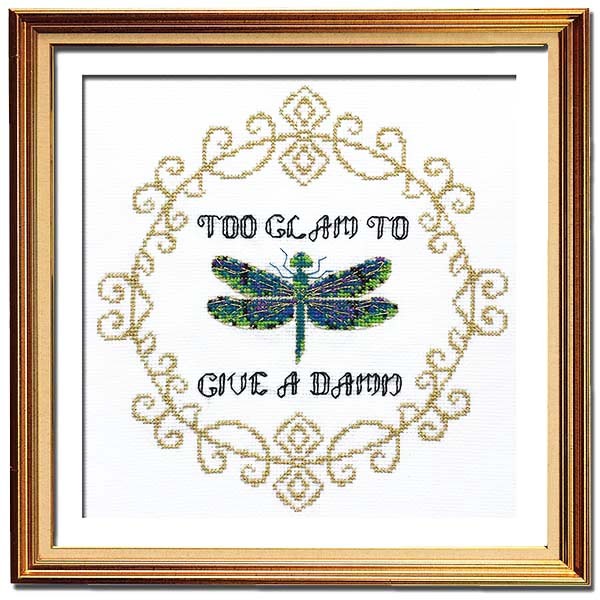 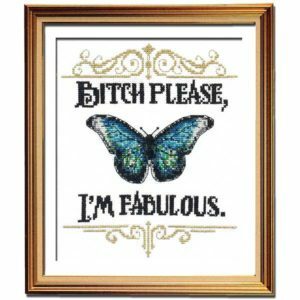 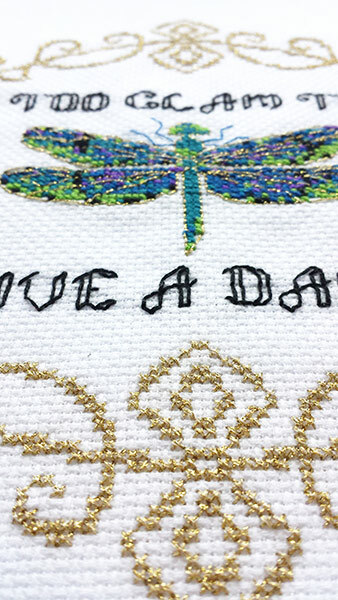 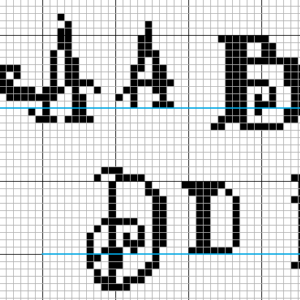 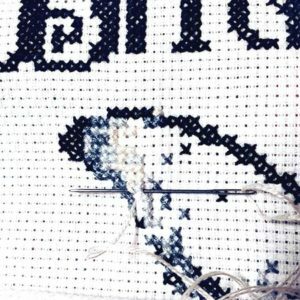 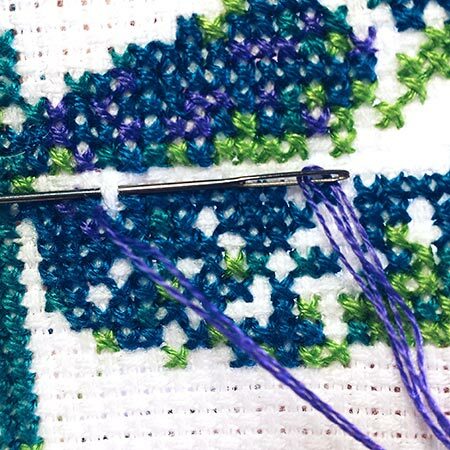 The Backstitch Alphabet is the font used in Too Glam to Give a Damn. 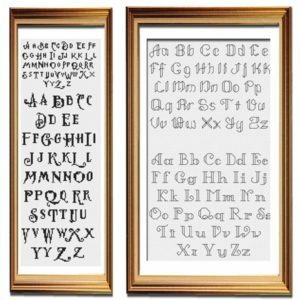 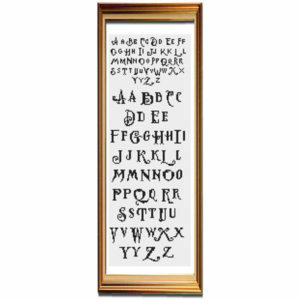 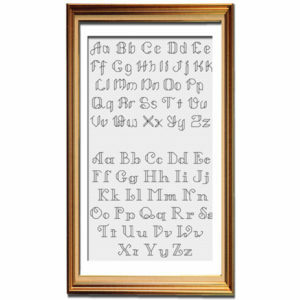 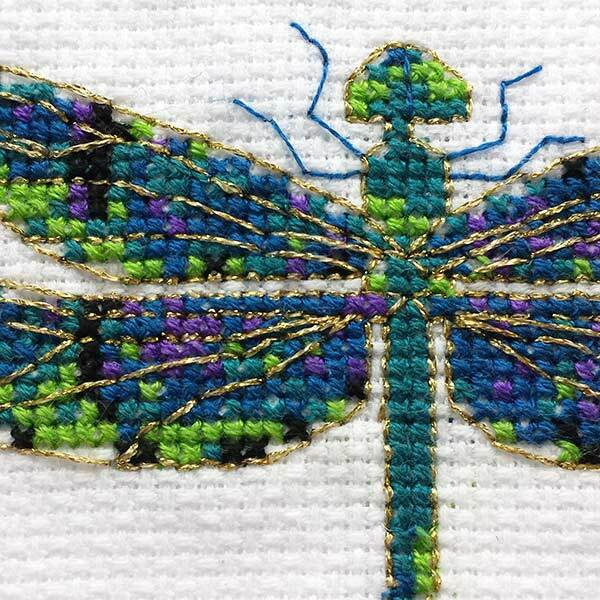 This alphabet is available individually or as a set, check out the cross stitch alphabets here. 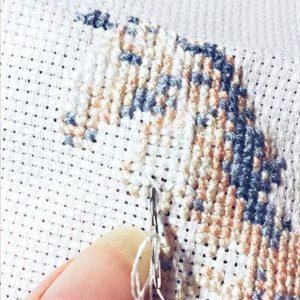 wonderful and unique patterns you offer.